SKU: DOT. 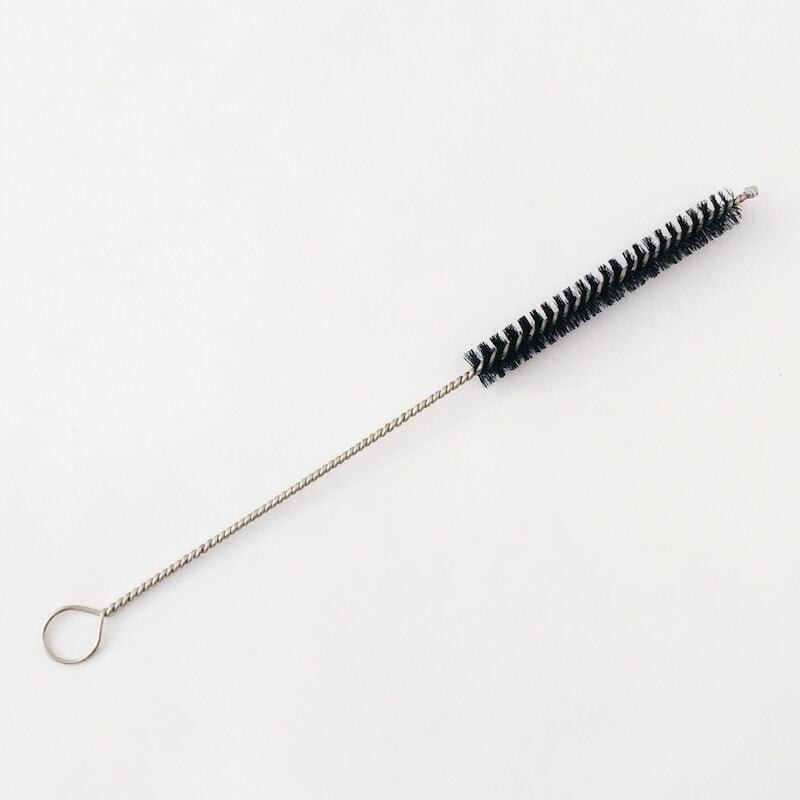 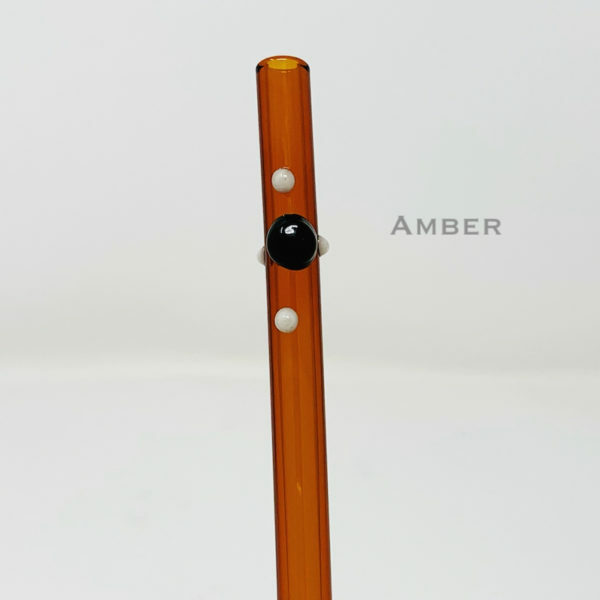 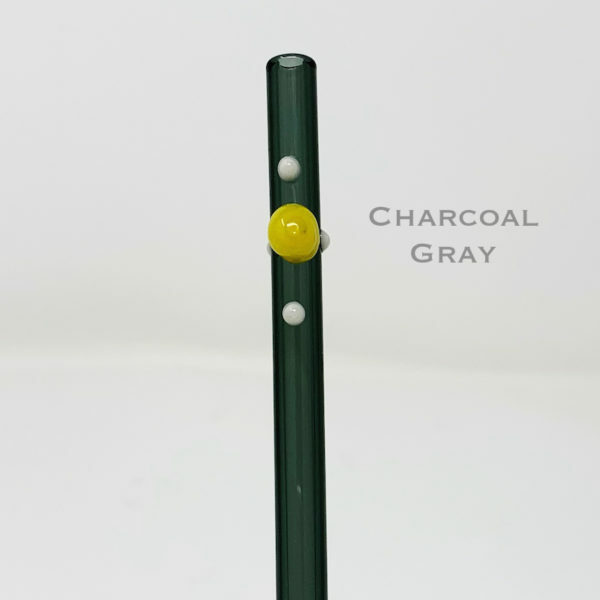 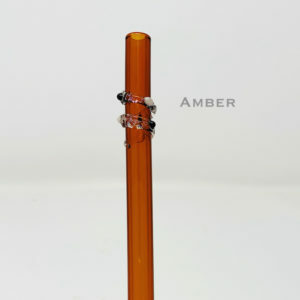 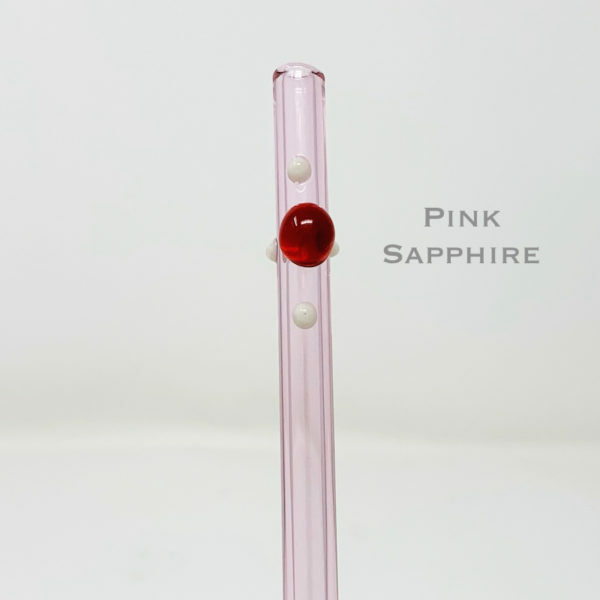 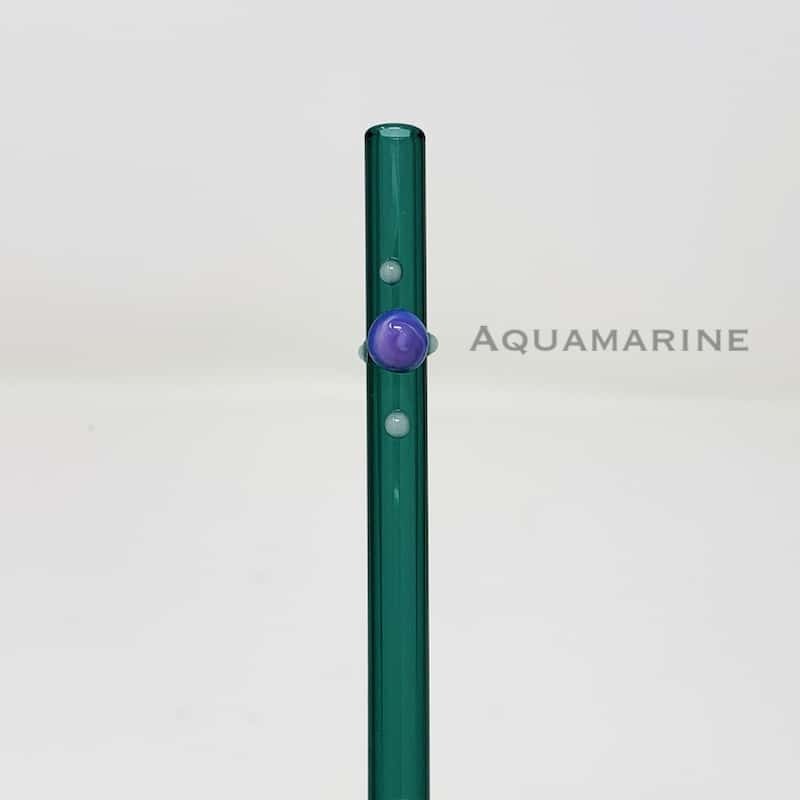 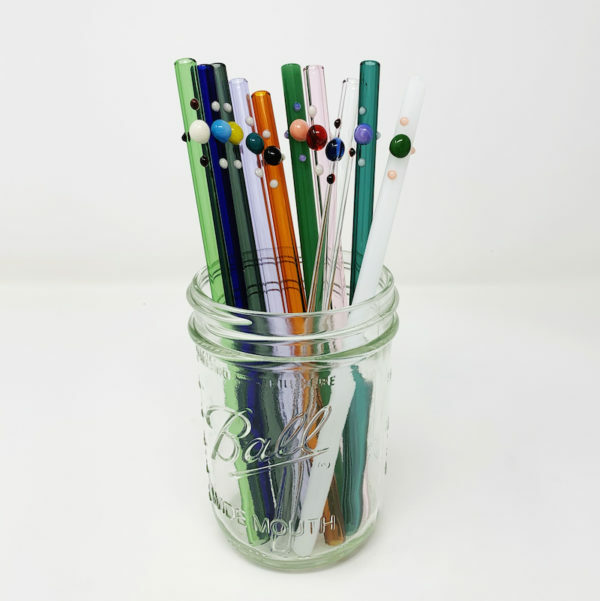 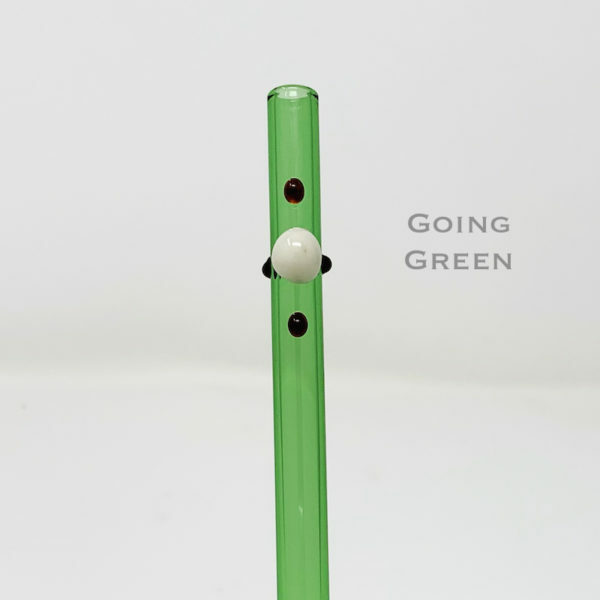 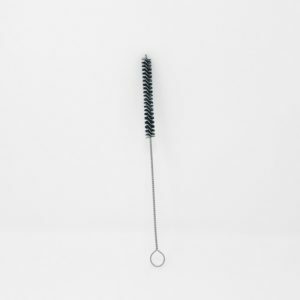 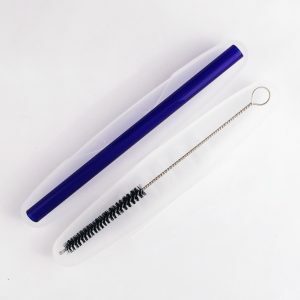 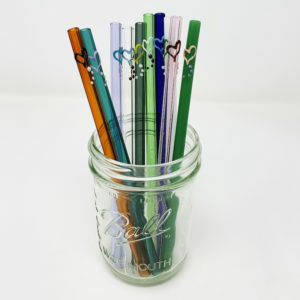 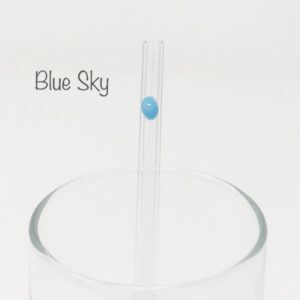 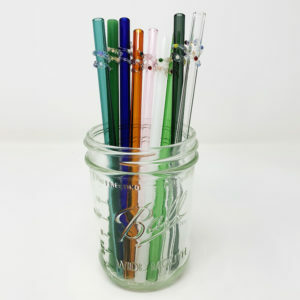 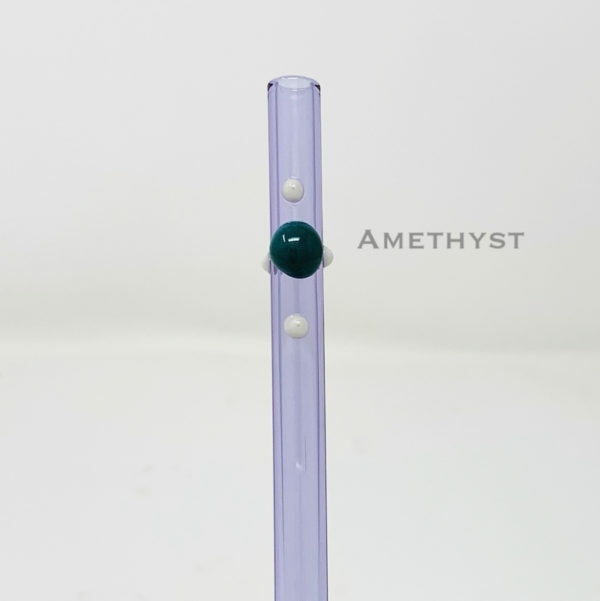 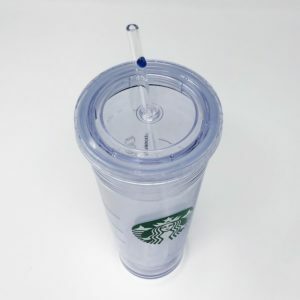 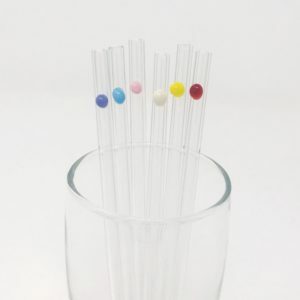 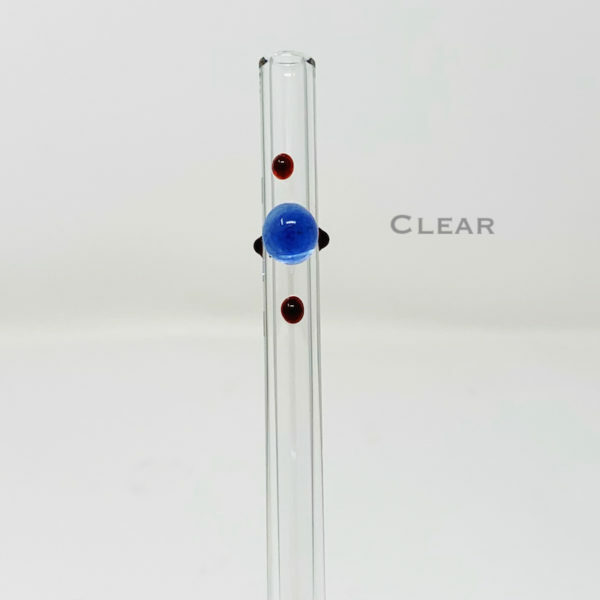 Availability: In stock Size: N/A Shipping Weight: .1 lbs Category: Designer Glass Straws. 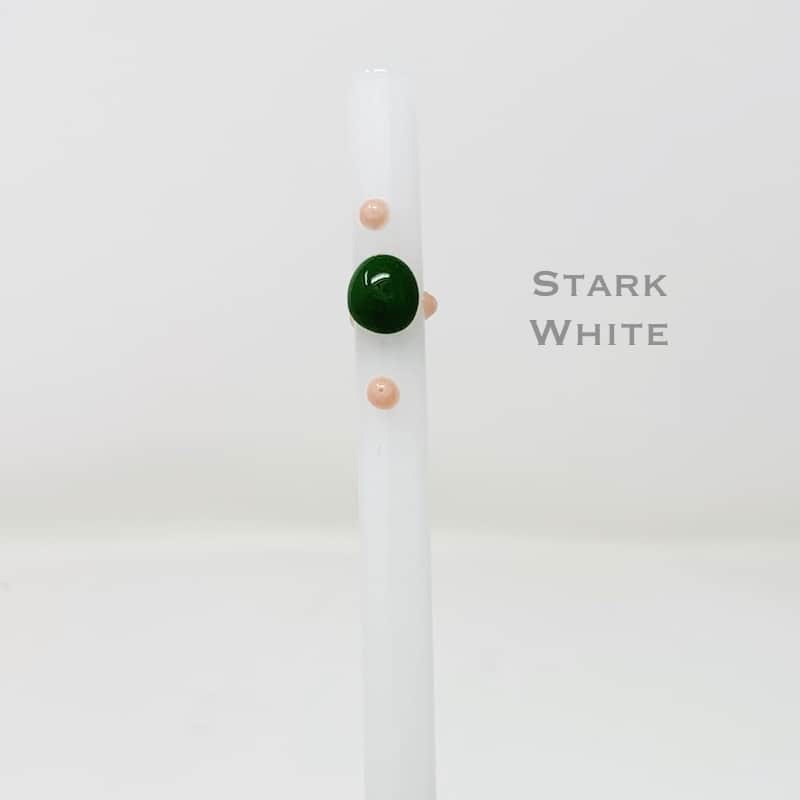 Here a dot. 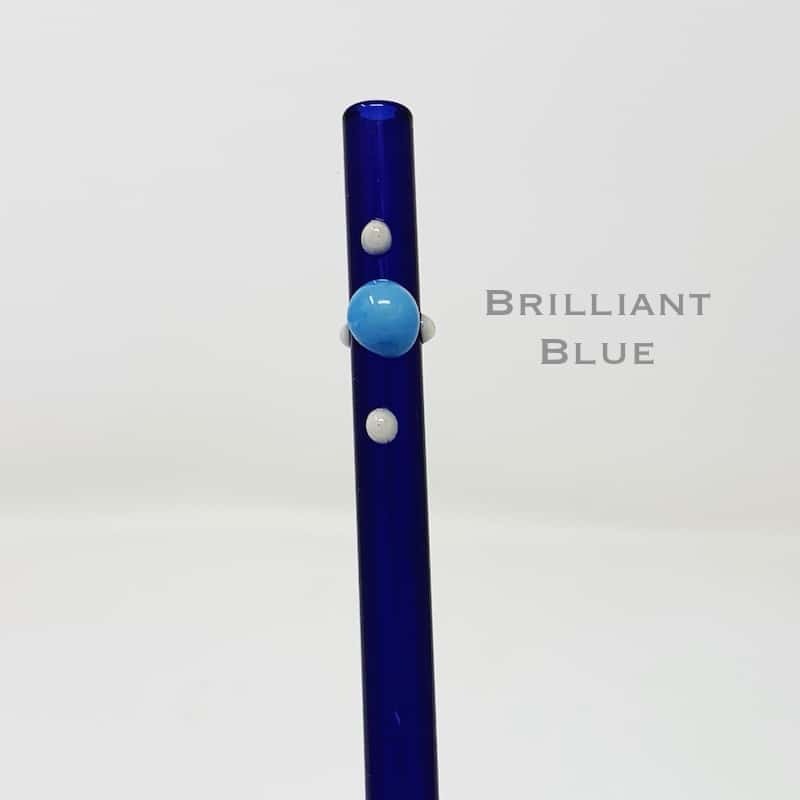 There a dot. Everywhere a dot dot. 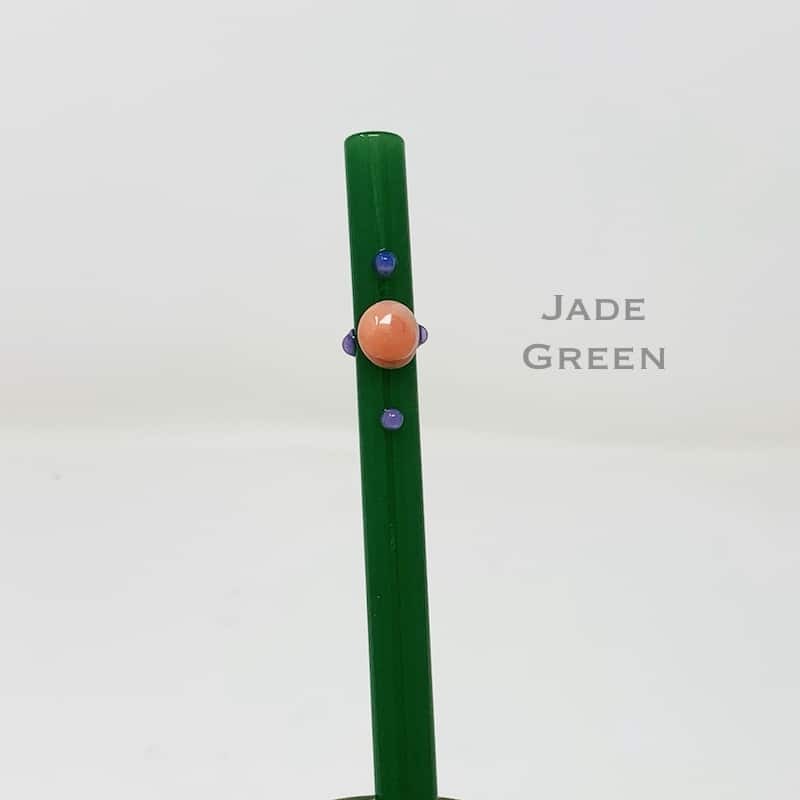 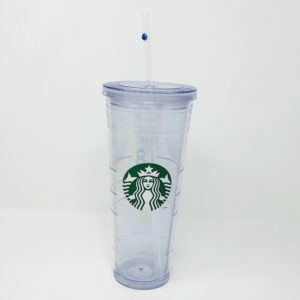 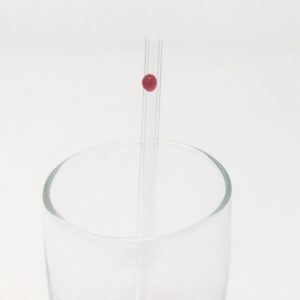 This straw collection was created to remind you that you are bigger than a dot and everything there is to do in life (no matter how big, significant, or difficult it may seem,) is for you but a dot! 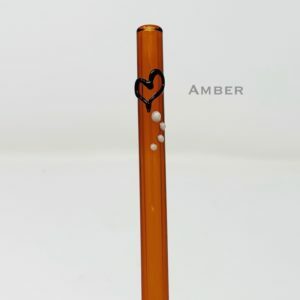 Choose your favorite color and pair it with a straw from our Enchanted or Pure Hearts collections.